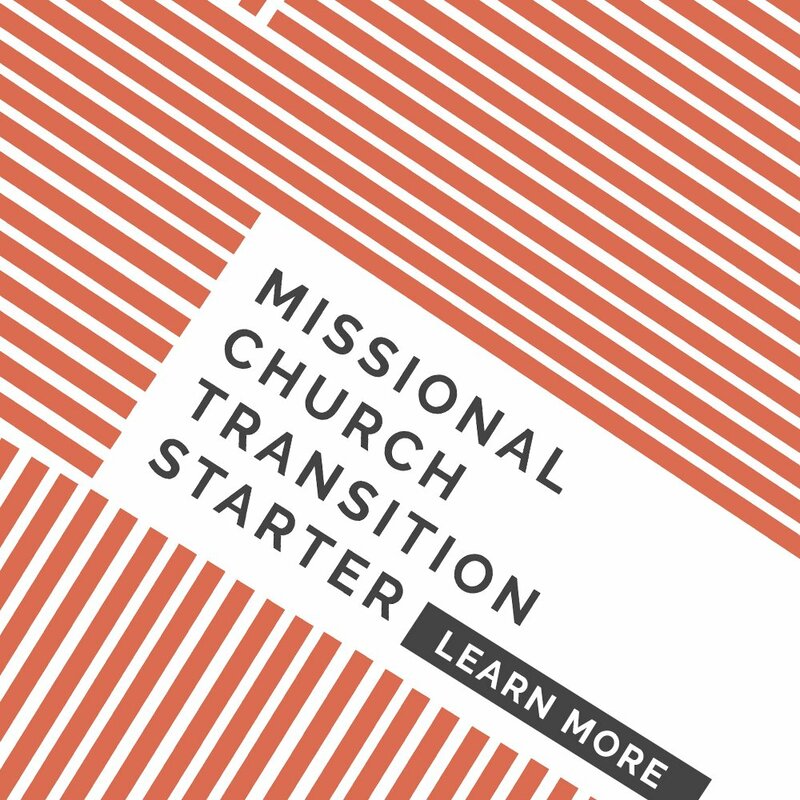 This is an excerpt from a live Question + Response session in our newly launched Missional Church Transition Starter. 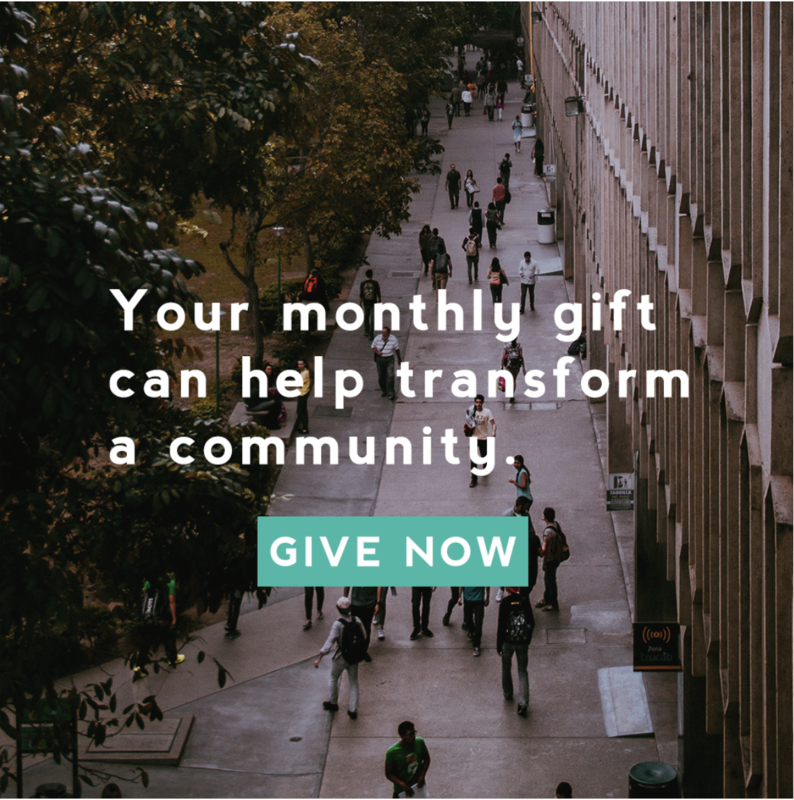 How do you continue to move your church into the missional mindset when thirty percent of your church doesn’t want to do that? 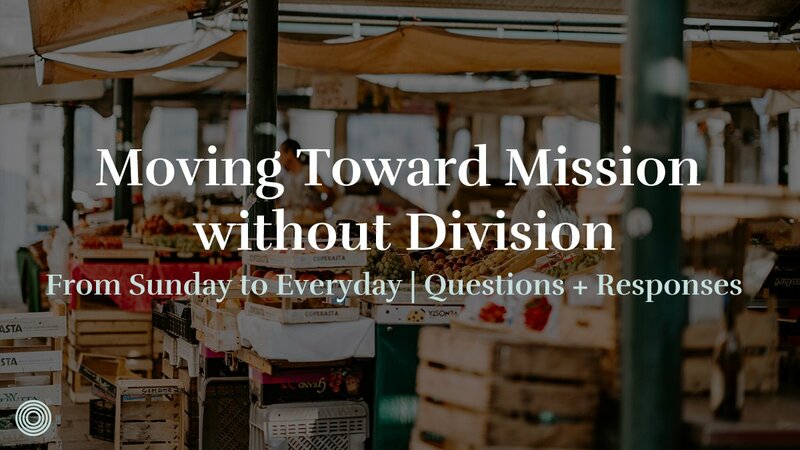 Second, how do you continue to be loving, gracious, and merciful to the thirty percent and not cause division? So the first, I think it’s really important to recognize that we’re not calling people to something that the Bible does not call them to. 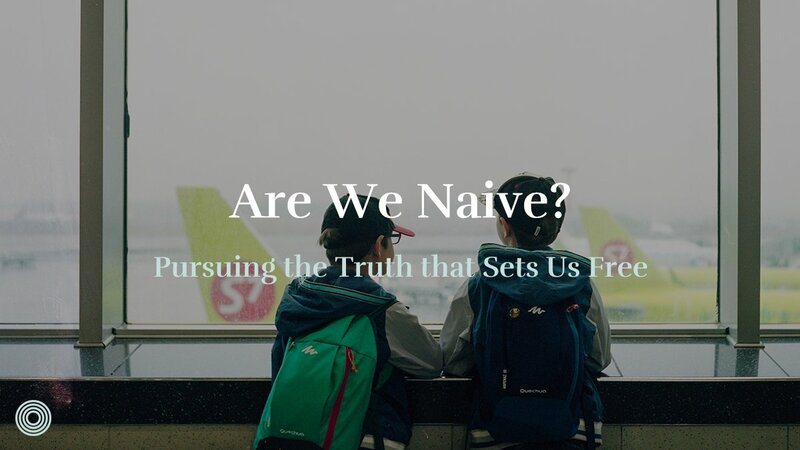 Those thirty percent of people are going to hear us teach from the word of God, why we convictionally believe that those who are saved by grace through faith are saved for the purpose of glorifying God by making disciples. You cannot escape that biblically. 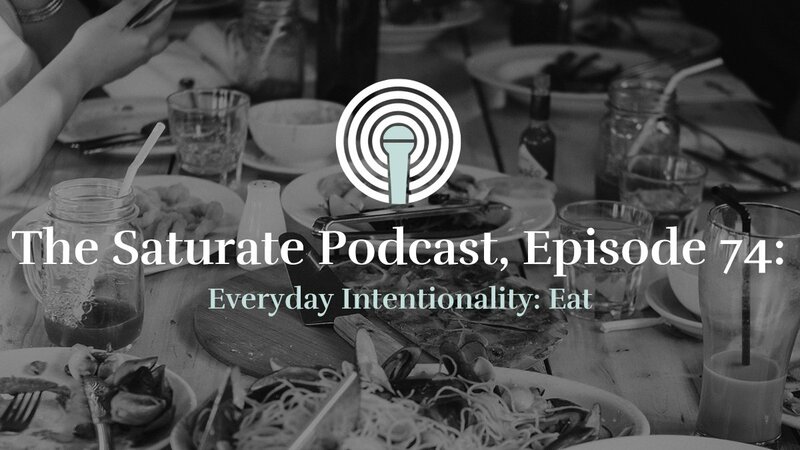 The tools we use, missional communities, our systems and metrics, we can negotiate those things all day long. They’re just tools to help and we think they’re particularly helpful. 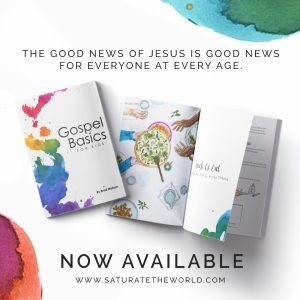 What’s not negotiable to be obedient to Jesus is making disciples of Jesus — by God’s grace, by the power of the Holy Spirit, in submission to the Word of God. Matthew 28 is a command. It is something to be obeyed because it is the mandate of our King. Therefore we are calling you, because the word of God calls you, to be obedient to that. 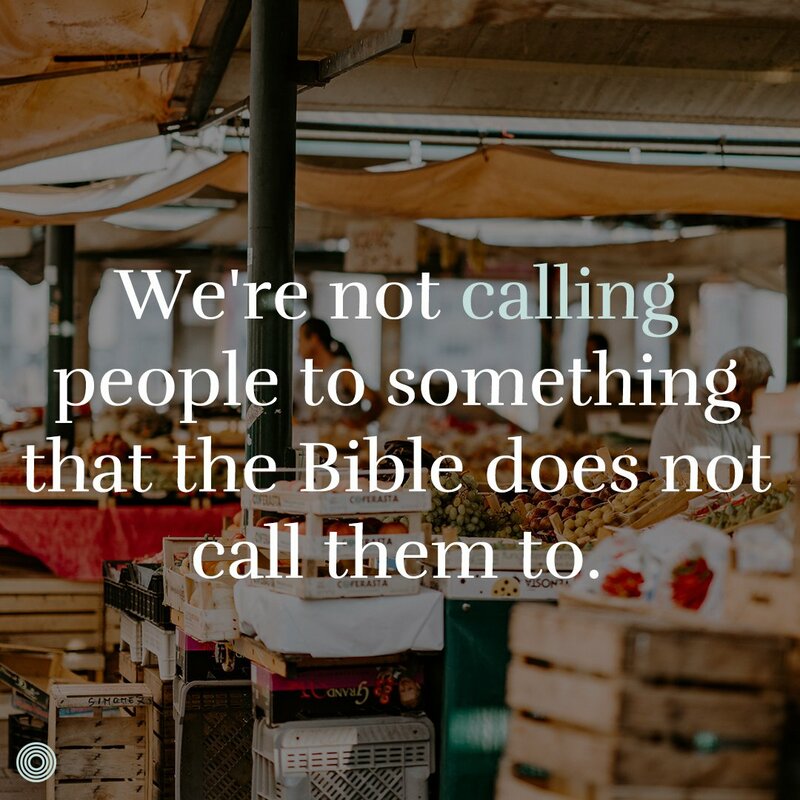 So rather than calling people to a vision, it’s calling them back to the Word and saying this isn’t about who gets to do what, or what kind of vision we’re going to use, or what language you have. This is about biblical obedience. So to that thirty percent, we would say you need to be obedient. How do we help you become obedient from the heart? That’s where the gospel of grace through the means of discipleship is so important over the course of time. But we’re not going to be negotiating, in a sense, that this is optional for the people of God. 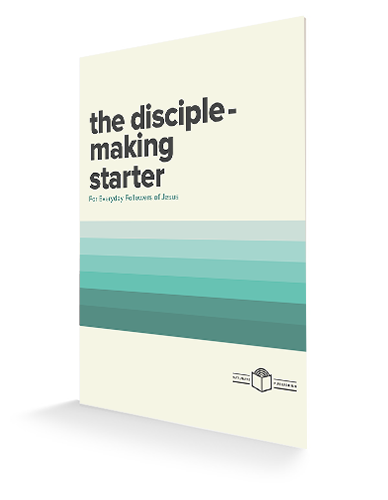 I think raising the bar of what it means to be a disciple is really, really critical as you lead forward and recognizing that to be a disciple means you make disciples in community. The second question was how do you do that without creating division. I think that’s actually where division happens. We need to call people to obedience and to recognize that when we’re disobedient, what we need is rebuke or exhortation, and when we’re in perpetual disobedience over the course of time, we need discipline. So, how do we do that? Man, with a lot of wisdom. But I think the Church at large often lacks the courage to do what the church is supposed to do, which is form people and correct them, which does mean we teach, we train, we equip, and also we rebuke and we discipline where corrective discipline is needed. That would probably be my response in a very short form as to how to fight division in the church. 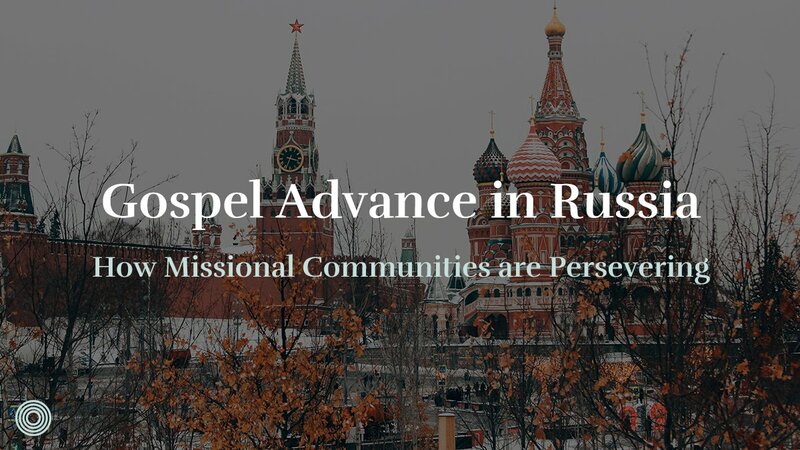 How have you helped move consumers further in their discipleship when they aren’t interested in engaging on mission?